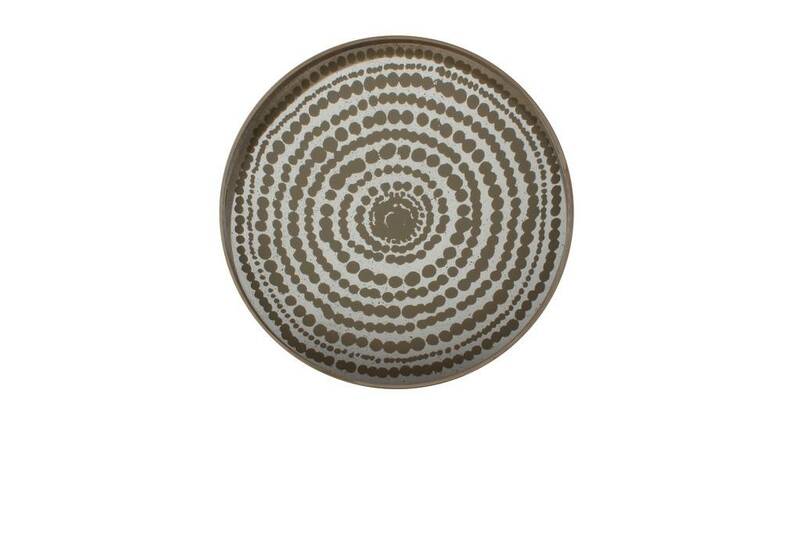 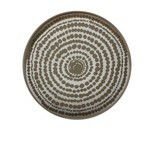 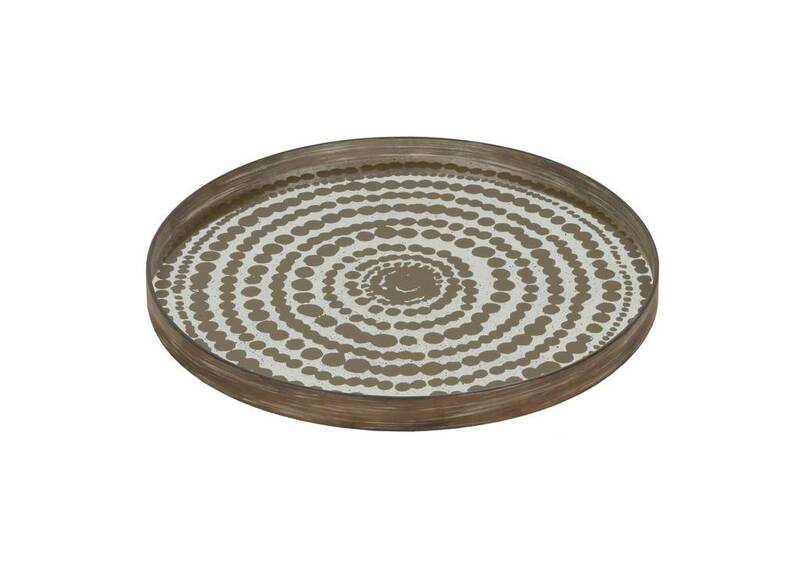 Create a striking statement in the home with this Gold Bead tray from Notre Monde. 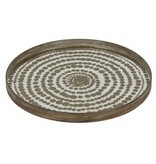 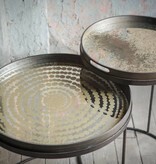 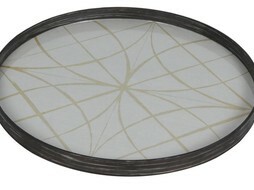 Made from misted age old mirror, the circular tray is ideal for displaying as a decorative piece or to carry several drinks at once. 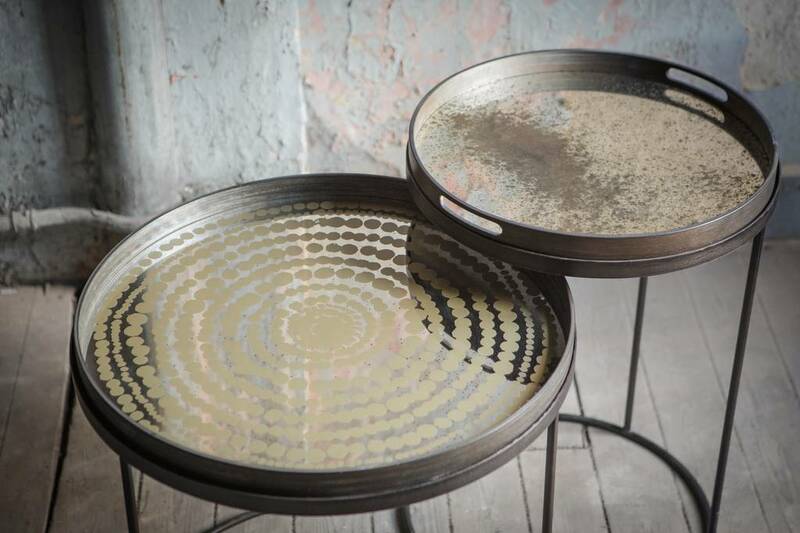 Finished with a luxurious gold colour pattern and a wooden rim, team with complementing designs available separately to coordinate an interior.